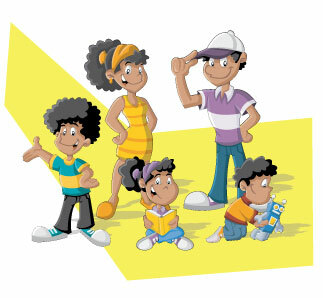 Learn and Play – the Safe Way! Find out who keeps you safe at school. From the time you walk out of the door in the morning until you arrive back at home, there are many people working to keep you safe. Yes, they want you to learn and have fun, but staying safe is job #1! A school bus driver has two important jobs. One is to drive safely and be alert to traffic. The other is to keep a safe environment inside the bus. Sometimes a bus monitor helps keep the students safe inside the bus. You can help, too, by staying seated and using a quiet voice. If you walk to or from school, you may know a crossing guard who helps keep you safe. Crossing guards help students watch out for traffic. 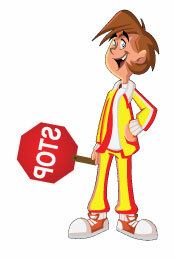 Their bright vests and large stop signs help drivers notice you and drive more carefully. 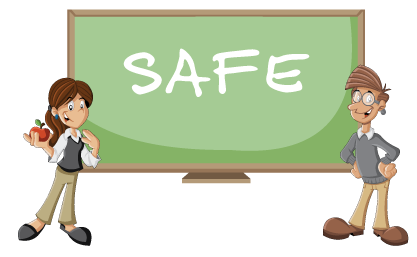 Your school principal makes many important decisions about the safety of the students. Sometimes they start the year by explaining rules that will keep you safe. They are also the leader during any emergency or drill. The office workers in your school keep track of who comes and goes during the day. They usually have important jobs to do during evacuation or shelter in place drills. 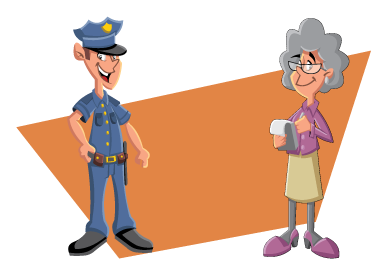 Many schools have a school resource officer right on campus to help with student safety. 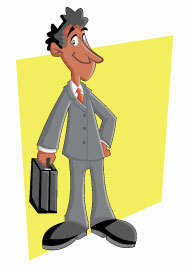 This is someone you can trust with any safety concerns. Sometimes, SROs visit classrooms to talk about staying safe in different situations. 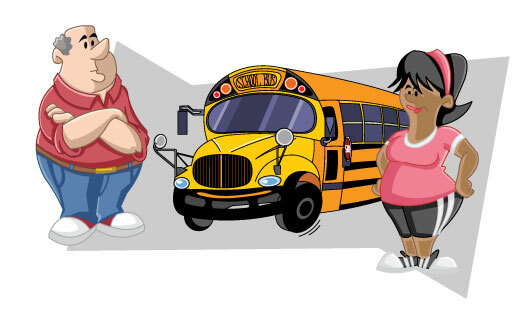 Your classroom teacher and special area teachers all look out for your safety as well. They might remind you not to run or they might guide you in practicing an evacuation drill. During any kind of emergency, your teacher will lead you safely. Even when you are at school, parents play a part in keeping you safe. They can make sure you don’t have anything harmful in your backpack. They must let the office know if you will be home sick. They might even join your class on a field trip so there are enough adults to monitor the students. 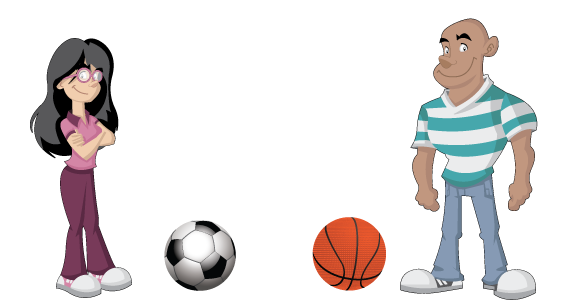 A sports coach or playground monitor keeps you safe when you are playing. They know what to do in case of an injury. They make sure the area where you play is safe and that all students follow the rules. Even neighbors living near your school can help keep you safe. They might see problems, like a street flooding, that people inside the school don’t notice. They can report any unusual behavior by children or adults. With all of these different people working to keep you safe, don’t forget that you have a job, too! Obeying rules, listening to directions, and being alert are all important ways to keep yourself and those around you safe!